This page is for the BRAND NEW volumes for STEAM Education. 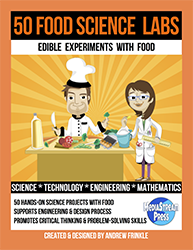 These 50 projects all include a STEAM Project Theme based on food, project ideas, and materials lists. Great for STEAM programs! 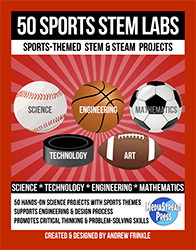 These 50 projects all include a STEM Career Theme, project ideas, and materials lists. 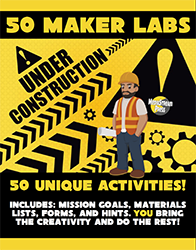 Great for Makerspaces! 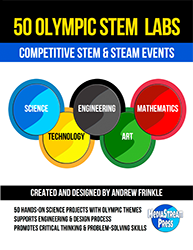 These 50 projects all include a competitive STEM Event based off of the Summer or Winter Olympics! 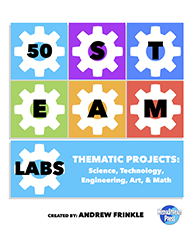 These 50 projects all include elements of STEAM for each thematic unit.